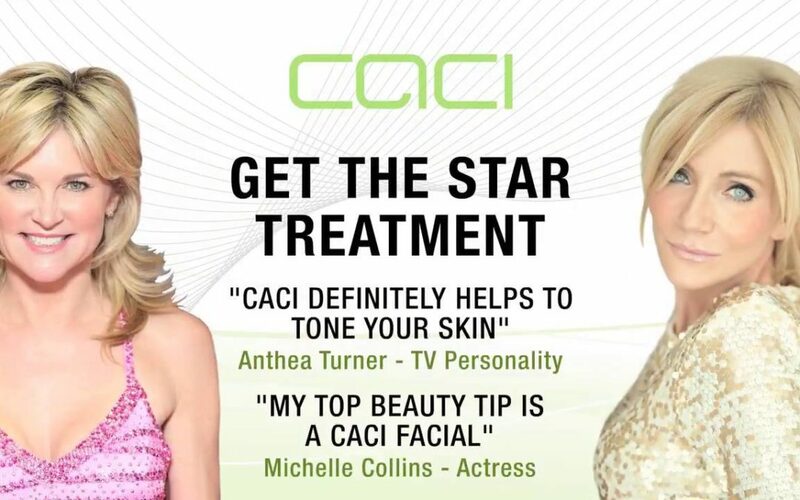 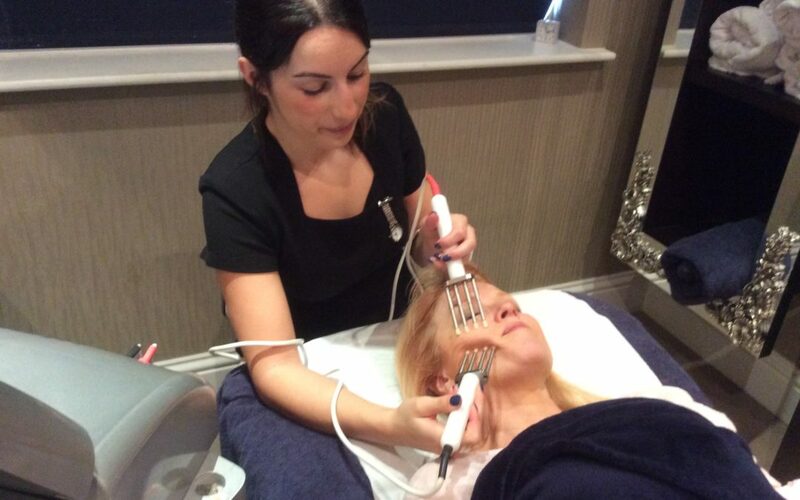 A “Personal Trainer for your Face” – why the stars love the CACI non-surgical facelift. 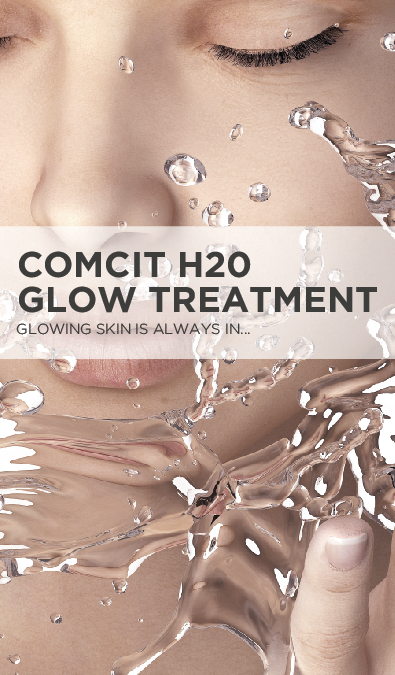 Revive October Offer on the Brand new Crystal Clear H2O Glow Facial! 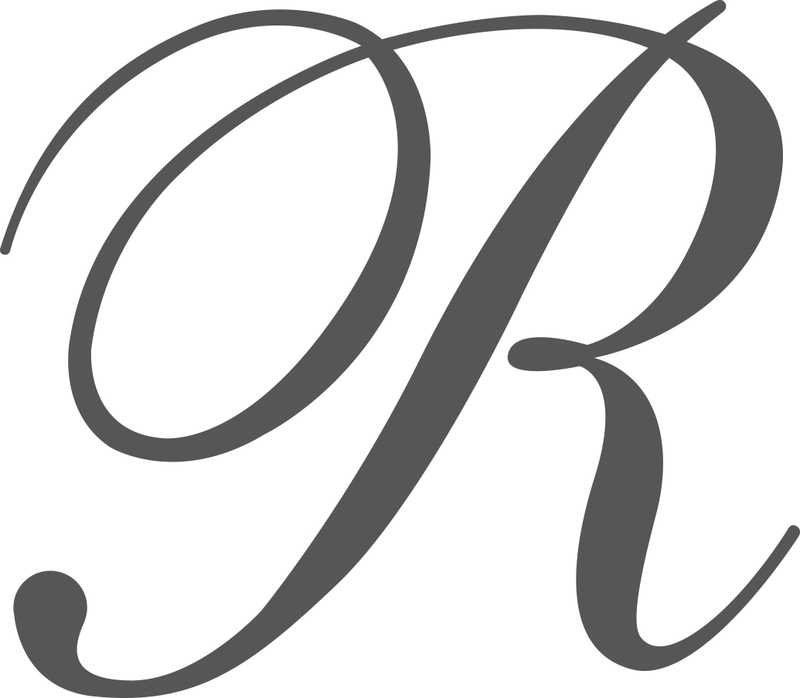 Make-Up For That Special Occasion At Revive! 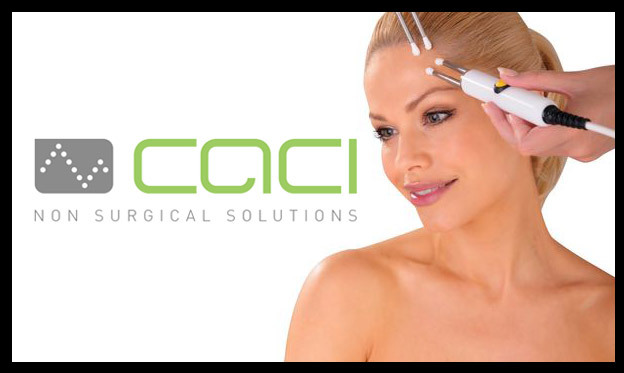 CACI EYE REVIVE – WHY IT’S PROVING SO POPULAR! 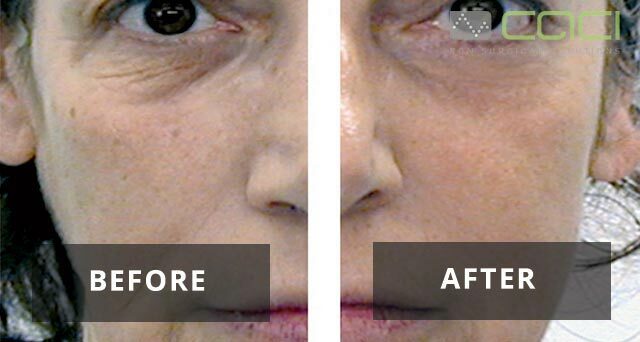 Jessica Phenom – it’s fast, it lasts and it shines!